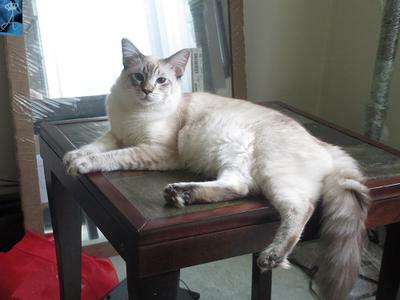 We are dedicated to breeding, promoting, preserving and improving the Old-Style Siamese and Balinese cat breed. We are registered with the CFA, CFF, GCCF, and champion lines. 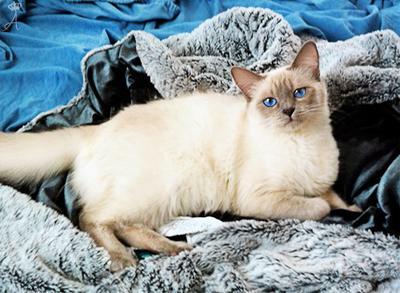 We appreciate your support of the Old-Style Siamese & Balinese breed - thank you very much for your interest in Azureys Cats.